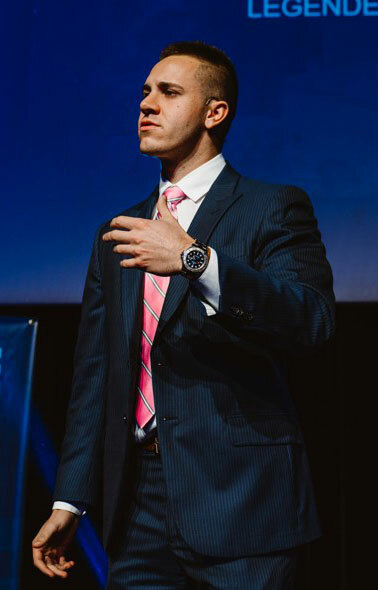 Through his work ethic, focus, consistency and commitment, Anthony Napolitano achieved top rank of his company at just 24 years old. Anthony helps people expand their lives financially, providing an effective suite of services that helps individuals Find, Grow, and Keep additional money on a daily basis. From a young age, Anthony's had the knowledge to fully grasp but through focus, hard work, amazing things are possible. He serves as a great example to his team on what can take place when someone truly commits. This young man has been an Entrepreneur his entire life; hard work pays off. Anthony Napolitano currently travels the world to help others become financially fit. He currently resides in Florida but is always on the move with his team. His mission is to reach as many people around the world that are in need of making extra income. When you visit his Instagram, you’ll notice that he has over a whopping 100,000+ followers. Anthony’s Instagram is full of inspirational and investor lifestyle images. 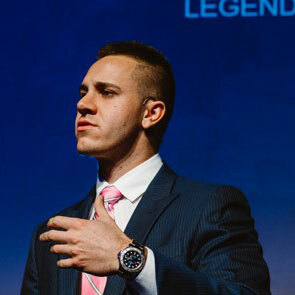 In the next few years Anthony Napolitano is on a journey to becoming one the top earners in the whole entire industry.